Helper district! 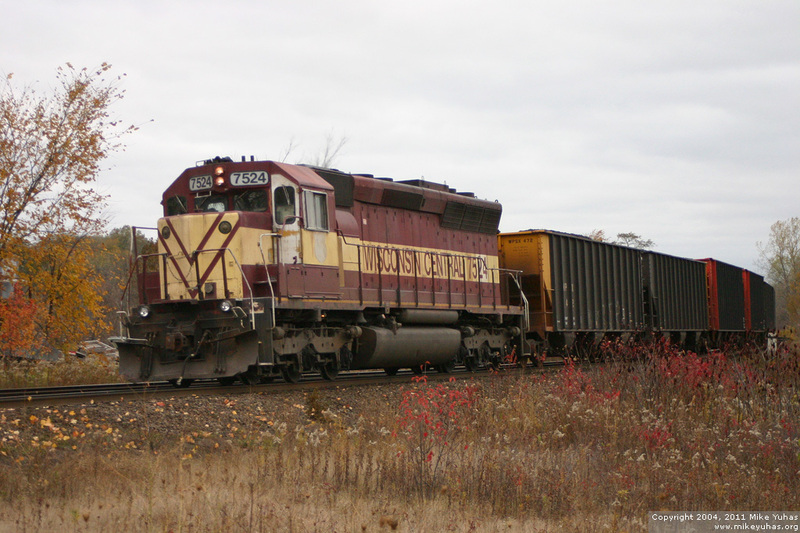 The U700 rock train gave up its power in Sussex to help the northbound loaded coal train. We're some miles from Byron Hill, but SD45 7524 is pushing hard as the train rounds the curve on the main at Rugby Junction.